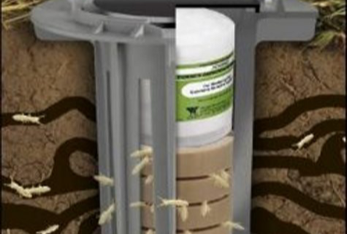 "Leave the Pests to Us"
Ants, cockroaches, spiders, bees, silverfish and other crawling insects are common problems in Georgia homes and businesses. Expest will implement an IPM program to handle pests in and around your home. As well as being an obvious nuisance and limiting outdoor activities, mosquitoes are the number one disease carrying insect. Including West Nile virus, encephalitis, dengue, malaria, and canine heartworm. 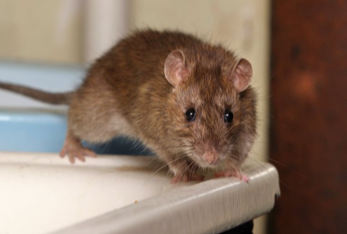 Rats and mice are found nesting in attics, crawl spaces, basements, inside walls and ceilings. These rodents and nocturnal and are usually heard at night scratching inside walls and ceilings. 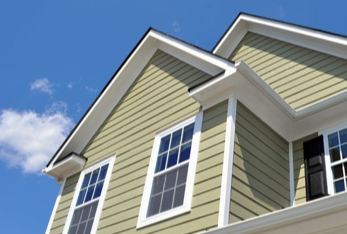 Expest specializes in pest prevention and exclusion, and our full exclusion work often has us repairing soffit and fascia, windows, doorways, and other entry points to prevent pest from entering your home. In the South, it’s not a question of it termites will target a structure, it’s a question of when. Every year in the United States, termites cause more damage to structures than fire and earthquakes combined. 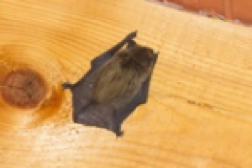 Wildlife has an innate ability to survive, and in their quest for survival and comfort, animals find themselves taking shelter in homes – usually in attics, crawl spaces, chimneys, and even inside your walls. 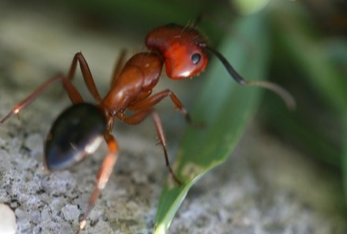 Ants are one of the most successful groups of insects and are highly adaptable which explains why ants are a major problem all over the country and in particular the southeastern United States. Your crawl space is the last place you want to go into. 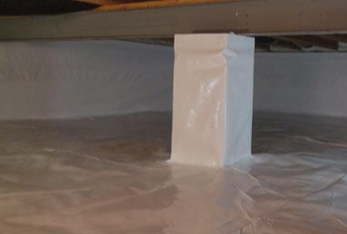 Its dark, damp, and could potentially be filled with dangerous pest such as snakes and rodents. In the winter months, cracks and holes allow for cold air to enter. 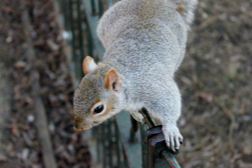 Squirrels, rats, mice, bats, raccoons, and opossums are animals that commonly nest in homes. 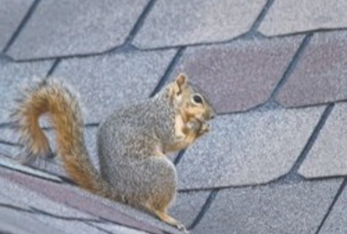 These unwanted invaders will cause damage to structures, gnaw electrical wires and cables, create disturbing noises, etc. Bees, hornets and wasps are the major pollinators of flowering plants and help reduce the numbers of many insect pest species. However, strings from these insects account for about 30 percent of the 54 reported deaths. When is the last time you ventured up into the attic? Maybe it was because you finally got around to taking down the Christmas tree, or perhaps you heard a loud THUD. 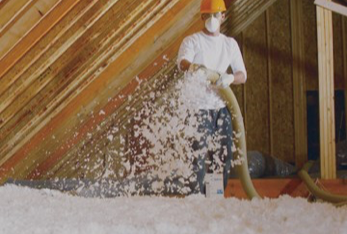 Protect yourself from the unhealthy and costly effects of pest infestations and moisture conditions. 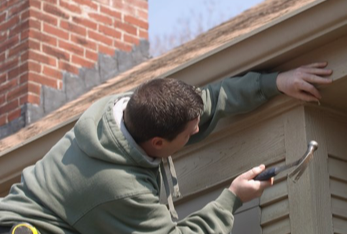 Schedule an inspection of the interior and exterior of house for evidence of wildlife intrusions and damage. Looking to get rid of some pests around your home? 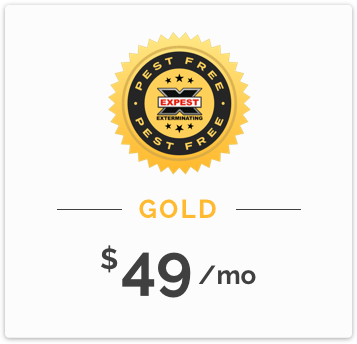 Expest Exterminating provides professional pest control services for North Metro Atlanta and Athens, GA homes and businesses. Expest is a Pest Control Athens GA company. Expest Exterminating provides professional pest control services for North Metro Atlanta and Athens, GA homes and businesses. Our customers receive highly rated service from our experienced and conscientious technicians and ongoing support from our friendly office staff. Your satisfaction with Expest’s service is our number one priority. 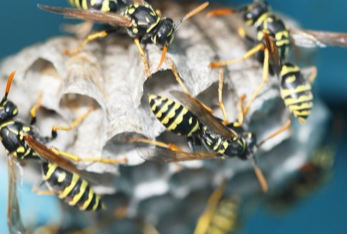 You can depend on Expest Exterminating to provide professional, safe, and effective protection. We at Expest Exterminating provide our customers with professional pest control, wildlife removal and trapping services. 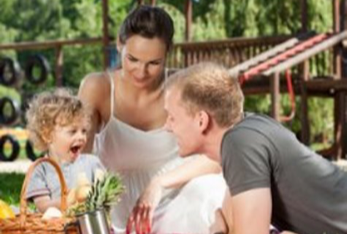 Our customers know that choosing us means a pest free, animal free environment. If you are having issues with raccoons, rats, squirrels, or other wildlife, call the professionals at Expest Exterminating. 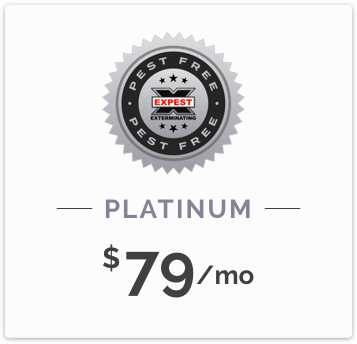 For a limited time only, save on our pest control services! To redeem your special rate offer, call 770-938-3400 and mention the Facebook offer, or fill in the form to the right and an Expest representative will get in touch with you! Lock in your rate at $49 per treatment! We are the top Pest Control Company in northeast Georgia! We are here to protect our clients homes from the onslaught of bugs trying to establish real estate. We realize the alternatives to our services, and believe that we can provide the quality and exceptional services that our customers rave about. We are confident that you will be more than satisfied with our knowledge and outstanding services. We pride ourselves on being able to be their for each and every client. Taking each customer individually and determining how to best serve their needs is our top priority. 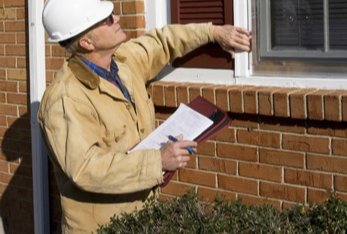 Our customers are our most important assets as they allow us to handle their pest control needs and trust our ability to professionally, thoroughly, and safely solve their pest problems.